Death row inmate, Edmund Zagorski, was executed by means of electric chair after more than 30 years in prison. In 1983, Zagorski was convicted of setting up a fake drug deal in which he robbed and killed two people. He met John Dotson and Jimmy Porter in Robertson County then shot them and slit their throats, letting them bleed to death. He was initially scheduled to be put to death on Oct. 11, but Governor Bill Haslam granted him and the courts a temporary reprieve until Oct. 21. The execution was then rescheduled to Nov. 1. 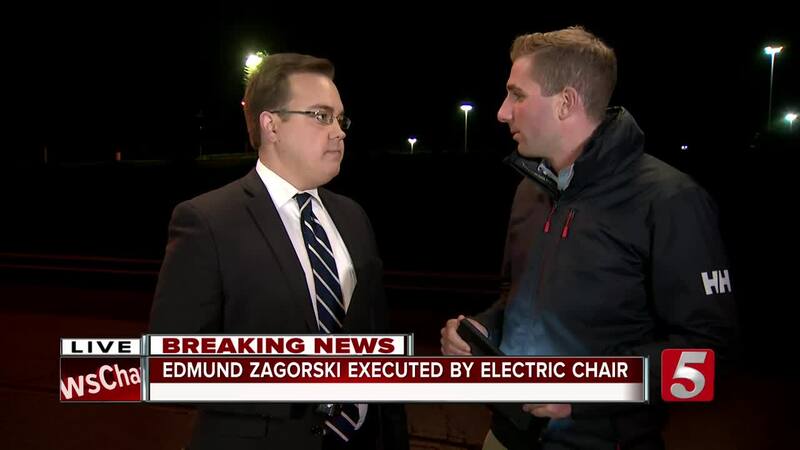 Between lethal injection and the electric chair, Zagorski chose the chair . Zagorski was one of 33 inmates, who filed a lawsuit, claiming the drug cocktail used in lethal injections causes the condemned to suffer. They also argued that he had ineffective council during his case in the 80s. Two jurors who sentenced him back then have since said they don't believe the death penalty is the appropriate sentence. After the temporary reprieve, Zagorski's attorney, Kelley Henry, filed a lawsuit against the use of the electric chair, claiming it is cruel and unusual punishment and “utterly barbaric.” Despite Zagorski selecting the electric chair over lethal injection, the suit described it as a choice that was the lesser of two evils. Days before the execution, a federal district judge ordered that Zagorski's execution could not continue unless "immediate access" to a phone . Zagorski's attorney argued the need to communicate with courts or other officials. On the day of the execution, the state agreed to provide a phone before and during the event. Zagorski's last meal was pig knuckles and pig tails. The Supreme Court released it's ruling denying a stay of execution at 6:58 p.m., minutes before his scheduled execution. Zagorski was pronounced dead at 7:26 p.m. The inmate did not have any family in the witness room, but two family members of Zagorski's victim's were present during the execution. 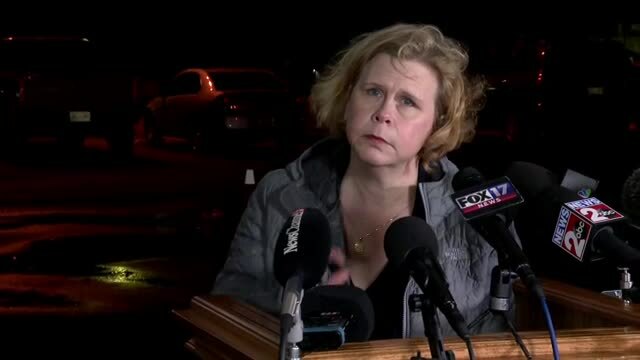 A group of media witnesses and Zagorski's attorney spoke during a post-execution press conference, describing the event - the family members present chose not to speak. They all described the blinds between the execution chamber and viewing room opening and seeing Zagorski facing them, sitting in the electric chair. He was strapped down then the witnesses watched as a sponge was dipped into a saline solution and placed on the top of his head then underneath the headpiece of the electric chair. 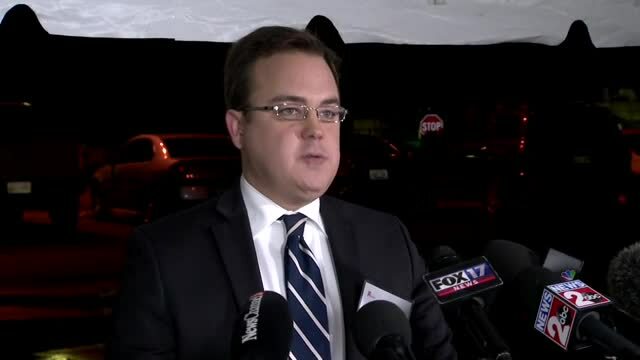 NewsChannel 5's Jason Lamb was one of the media witnesses who watched the execution. He recalled the warden saying, "Mr. Zagorski do you have any last words at this time," and Zagorski replied "let's rock." Jason and other witnesses noticed Zagorski smiling in between grimaces while the solution ran down his face. "He seemed to be communicating to his attorney, Kelley Henry, who was sitting next to me," Jason said. "I asked her about that...I asked her what that meant and she said 'I told him when I put my hand over my heart that was me holding him in my heart.'" Henry held back tears as she recalled some of the moments just before the execution. As he was being moved from his cell, she heard Zagorski say to the warden and prison officers, "first of all I want to make it very clear, I have no hard feelings. I don't want any of you to have this on your conscious. You are all doing your job, and I'm good." Henry said while officers strapped him into the chair, "he would look at me and smile and a few times told me 'chin up.' I put my hand on my heart and smiled back." She explained the smiles and grimaces that others saw, saying she knew it was his way of telling her to keep smiling. "He was very clear that he did not want a sad look on my face. He wanted smiles." "The world is not safer and justice was not served because of his execution tonight." she said as she read a final, prepared statement. About half an hour before the execution, several people gathered to protest the execution. Among the group was a visitor of Zagorski . He spoke well of the inmate and even told a couple stories of their interactions.